Here are the recently announced Energy Star award winners for 2015. For 23 years the Energy Star program has helped American businesses to reduce greenhouse gas emissions through investments in energy efficiency. The EPA's Energy Star program is a voluntary effort that is designed to assist businesses (and individuals) increase energy efficiency to both save money and reduce climate change causing emissions. The Energy Star program was established in 1992 under the authority of the Clean Air Act. A 2005 amendment of the Energy Policy and Conservation Act, "established at the Department of Energy and the Environmental Protection Agency a voluntary program to identify and promote energy–efficient products and buildings in order to reduce energy consumption, improve energy security, and reduce pollution through voluntary labeling of or other forms of communication about products and buildings that meet the highest energy efficiency standards." Awarded to states, utilities, and other organizations for sponsoring energy efficiency programs to improve the efficiency of products, homes, and buildings within their community or territory. Awarded to organizations for adopting a continuous energy management strategy across the organization's entire portfolio of buildings and plants. 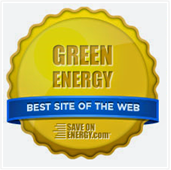 Awarded to home builders, home energy raters, and affordable housing programs for building and promoting energy-efficient homes. Awarded to companies for designing and manufacturing high-efficiency products, including appliances, windows, electronics, and lighting. Awarded to companies in the retail sector for extensive commitment to selling ENERGY STAR certified products. Awarded to companies that offer commercial building energy services and products for successfully assisting their clients in strategic energy management and building design. 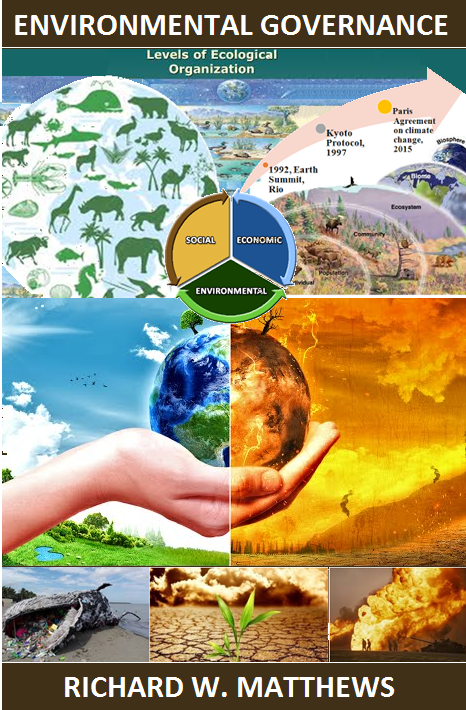 Awarded to partners that have raised their customers' awareness of the impact of climate change through communications campaigns that encourage their customers to fight climate change with the help of ENERGY STAR or emphasize how energy-efficient behaviors have a positive effect on the environment. For the full list of Energy Star Award winners click here.